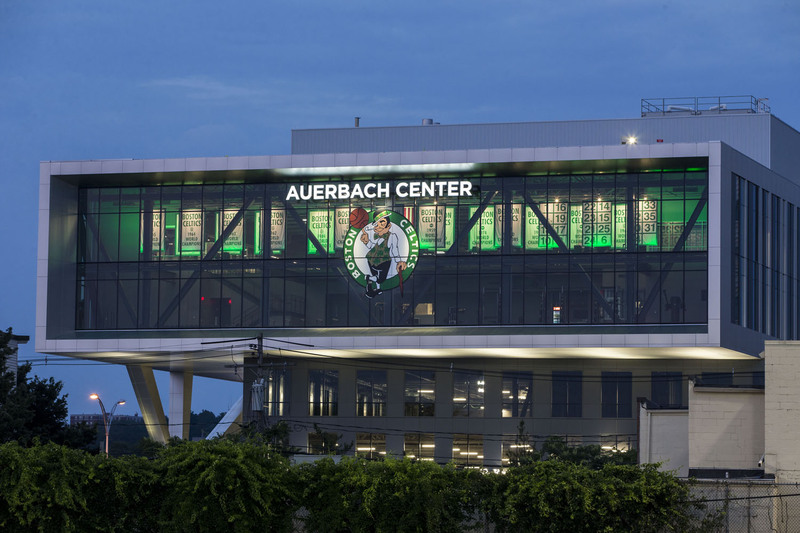 The full slate of regular series NBA games for the 2018-19 NBA season has been released, so let's take a look at how things shook out for the Boston Celtics. The team will have 27 national television appearances this season, about right for one of the teams more likely to contend for a title in the league's Eastern Conference (for those of you confused about what a "television" is, it's like a laptop just for watching things, but bigger). Boston will play 18 games with the Golden State Warriors, Milwaukee Bucks, Los Angeles Lakers, Houston Rockets, Washington Wizards, Oklahoma City Thunder and Philadelphia 76ers, all of which will be nationally televised. The team will have 12 back-to-back games, and no four-games-in-five-day stretches. Besides their opening night and Christmas Day matchups with the 76ers, the team also plays on New Years Eve and Martin Luther King Day, cementing the team as a top-tier draw in the eyes of the league. November, January and March will see Boston play 15 games a piece - nearly every other day - in those three months, the team's busiest of the season, with a five-game homestand January 21 to 30, and a five-game away stretch November 3 to 11. Nine of 13 games to start the year will be road games. They will play the the Utah Jazz for Gordon Hayward's first game back there as a Celtic on November 9, and again at home on the 17th of that month, with Isaiah Thomas making his return to Boston with the Denver Nuggets on March 18. The Cs will also face the Warriors away on January 26, and the Lakers at home on February 7. What game/s are you most looking forward to?